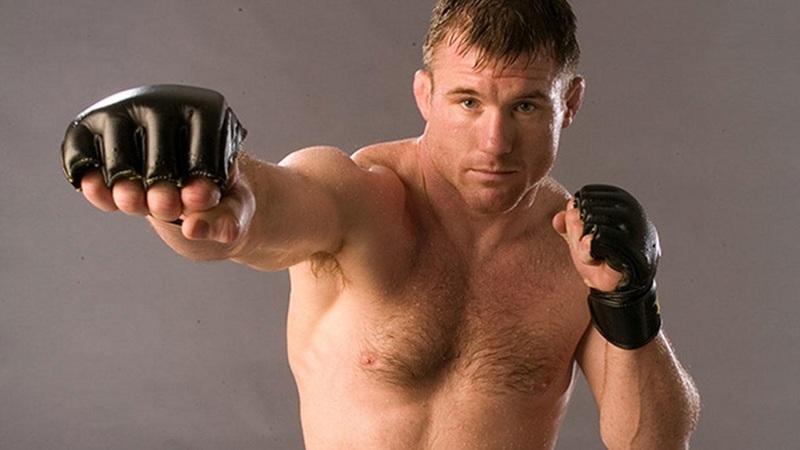 UFC Hall of Famer Matt Hughes is to be the featured speaker at Sarah Bush Lincoln’s men’s only free event, “Take Down Heart Disease,” set for 5 to 7 p.m. Feb. 23. UFC Gym® today announced the grand opening of its new gym in Ahwatukee (Phoenix) on Thursday, May 4 from 4 p.m. – 9 p.m. PT. The 12,000-square foot facility is located at 3830 East Ray Road and serves as the second UFC Gym in the area, following the opening of the Tucson franchise late last year. The new facility features a 24-foot Octagon®, top-of-the-line strength training and cardio machines, battle ropes, agility ladders, bag room, group fitness studios, Brazilian jiu-jitsu studio and other functional training equipment for dynamic workouts. Since debuting in 2009, UFC Gym has opened more than 135 locations throughout the United States, Australia, Bahrain, Canada, Oman, Philippines, South America, Taiwan, Vietnam and the United Arab Emirates. The fitness franchise has continued to grow at a rapid pace with more than 50 locations opening in the past two years and over 50 gyms expected to open in the next year. 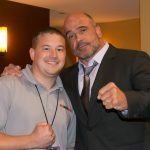 In addition to the corporate owned signature clubs, UFC Gym also offers the unique opportunity to own and operate a UFC Gym franchise domestically and internationally. For franchise information, visit UFCGYMFRANCHISING. For more information, please visit UFC Gym Ahwatukee. For more information about UFC Gym, please visit UFC Gym.com, or follow us on Facebook.com/UFCgym, Twitter or Instagram: @UFCGYM. You can also subscribe on YouTube at UFCGYM.